Which Truck Size is Right for Me? When it comes to tracking down the right pickup truck for your needs in the Mendon, MA area, it's important to understand how specific your needs are before settling on a particular models. With multiple different class sizes and countless models to consider in our new inventory at Imperial Cars, the best avenue towards your ideal truck is to do your research and identify a shortlist of models that you'd like to experience first-hand. Fortunately for you and interested buyers throughout the local area, our staff members are well-prepared to guide you through our extensive truck selection until you've discovered your next vehicle. Dive into the differences between the mid-size, light duty, and heavy duty trucks on our lot and make your search simpler! The mid-size truck market segment is becoming more of a rarity among automakers, but that hasn't stopped Chevrolet or GMC from maintaining the flexibility of these smaller trucks with their latest model lineups. Our inventory is ripe with plenty of Chevrolet Colorado and GMC Canyon models, which can achieve higher fuel economy numbers, seat five passengers comfortably, and start with a more budget-friendly price tag. Despite their smaller frame when compared to the other two truck segments, these compact models can achieve a towing capacity between 3,500 and 8,000 pounds - depending on your choice of engine. The next step up for local customers is the light duty truck market segment, which steers the focus of its models into a more powerful and capable direction. Our inventory is stocked with models such as the Chevrolet Silverado 1500, GMC Sierra 1500, Ram 1500, and Ford F-150 - making it a more durable choice for those in need of a hard-working new vehicle. Depending on the powertrain under the hood, these trucks can easily tow as much as 12,500 pounds. Add in technologies like Trailer Sway Control, Hill Descent Control, or even a 360-Degree Camera, and your towing needs can be made more convenient than ever before! The top segment in the pickup truck marketplace is none other than heavy duty models, which has continued to grow in popularity as our customers' needs have changed. 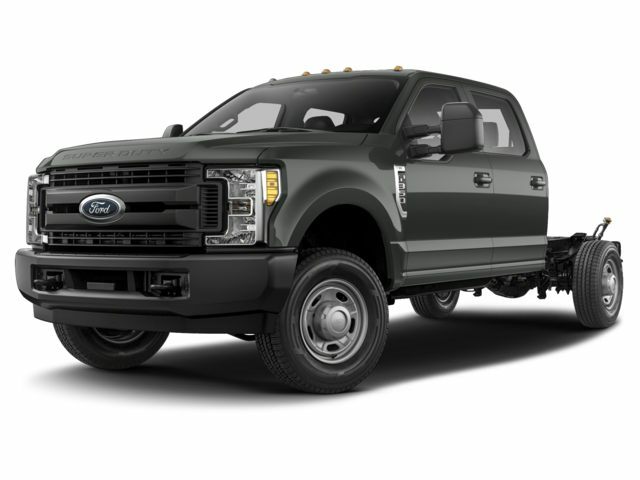 These vehicles include the Chevrolet Silverado HD, GMC Sierra 2500 and 3500, Ram 2500 and 3500, as well as the Ford F-250, F-350, and F-450 of the Ford SuperDuty truck lineup. These powerful vehicles are led by a top-tier of V8 powertrains, in addition to their higher strength steel frames, enhanced driveline and cooling components, and smoother overall operation. 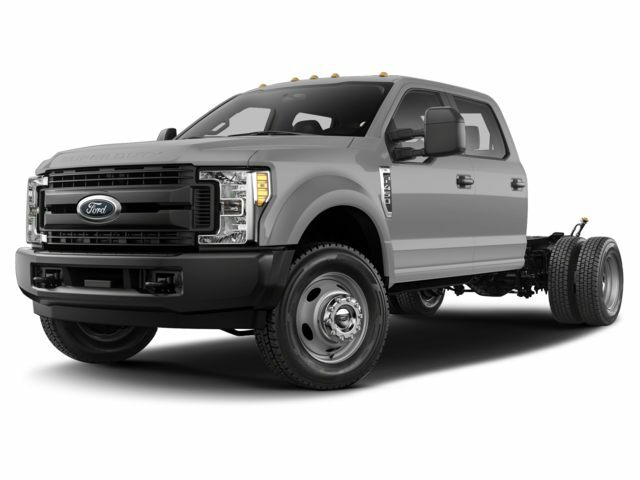 Complete with the ability to tow up over 31,000 pounds, these trucks are perfectly equipped to handle any task that can come to mind. Click on any of the Truck models below, to see our current inventory of that vehicle! Stop in and Browse the Diverse Trucks in Mendon and Milford! Regardless of what your needs are, we're confident that the wide array of trucks at each of our dealerships can help to make your search into a much simpler and more informed experience than you're used to. The capabilities of our latest trucks go beyond their towing capacity and are eager to demonstrate their knack for finer interior luxuries, such as the lavish appeal of our GMC Denali trim models. No matter if you have an idea what to look for or are lost among the sea of options, we're happy to lead you towards your own success in Framingham, Worcester, and Providence, RI today! Stop in and see for yourself with a trip to one of our showrooms!